GastroNorth Ltd have recently completed a project close to home at the YMCA building in North Tyneside. 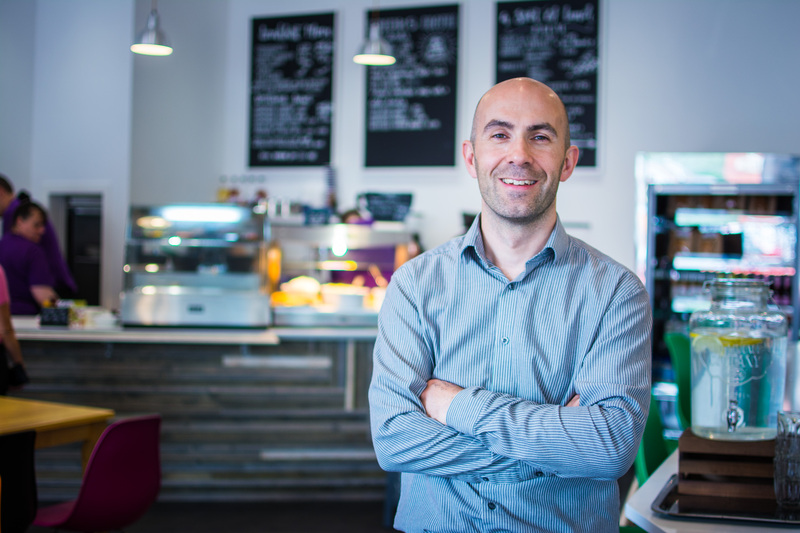 Steve Pugh, who is Head of Operations and Client Services at YMCA North Tyneside, has had a great working relationship with GastroNorth’s Sales Director Bob Vardy for many years which is why he tasked the GastroNorth team to create a new cafe area. 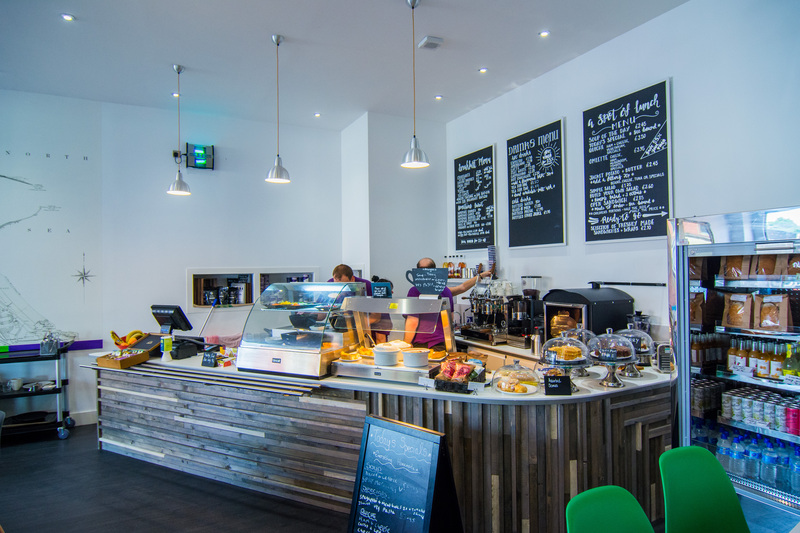 The brief was to design, install and supply a brand new, cafe-style grab and go concept on the building’s ground floor which would be open to the public every day. GastroNorth had previously worked on the YMCA’s upstairs catering facility, which is made up of storage and preparation areas, and cooking and dishwasher facilities. The need for the cafe area came after the development of this kitchen facility, and now all of the produce sold from the YMCA cafe can be made on site in the central production unit, before being down in a dumbwaiter to be sold on to customers. 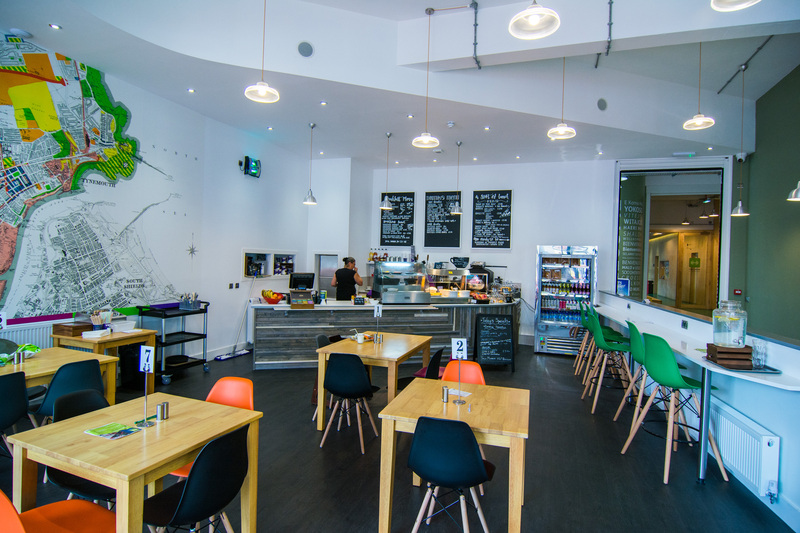 The cafe created by GastroNorth the GastroNorth team boasts a new refrigeration system, coffee facilities and new counter. 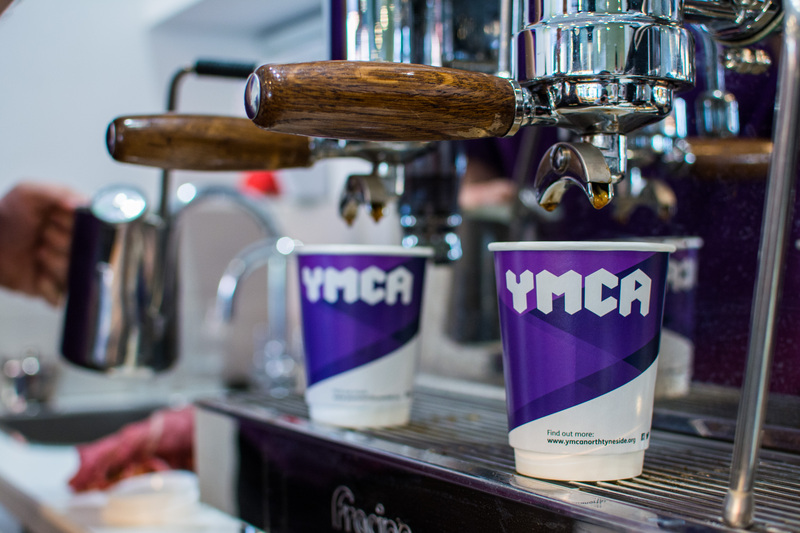 Bob Vardy at GastroNorth said: “After completing the kitchen facility on level one of the YMCA North Tyneside building, we were delighted to go back and install the cafe.